Browse all of our Quaker Windows reviews and see what contractors, industry professionals and homeowners have to say about these windows, their overall quality and how they compare in price to other like brands and models. 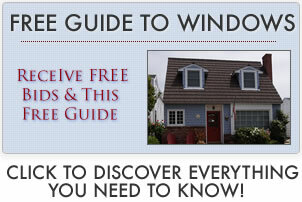 Read additional Ellison windows reviews. More on window replacement costs. When I purchased my home a few years ago it already had Quaker windows installed. It wasn’t long before I started noticing problems with the windows from constant condensation to air leaking and even the screen tabs broke when I tried removing the screens to clean the window. After numerous complaints, all I can say is that Quaker do not care about customer service and don’t expect to get any action from them.